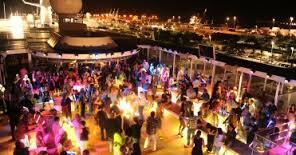 Salsa Lovers Cruise 2017 I'ts Currently Been Scheduled For October's Columbus Day Weekend, Stay Tuned! Just A Click For Pure Fun! 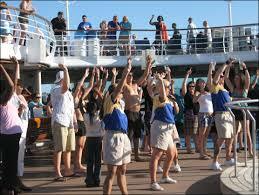 Request for Cruise Group Leaders, DJ's, Dance Instructors. 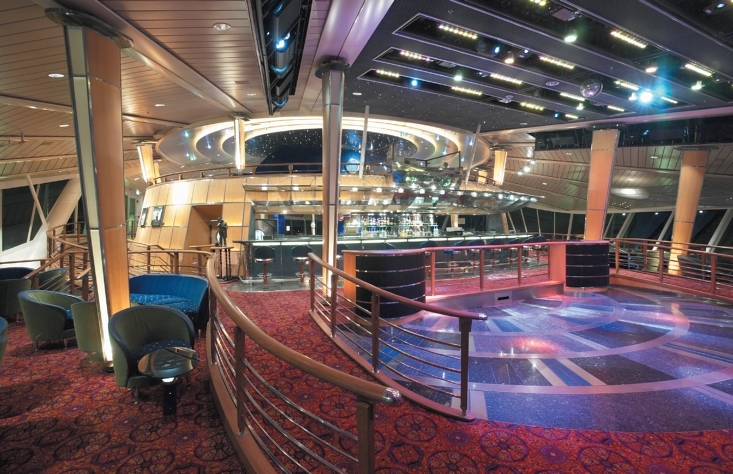 Yes, we are ready to roll, live Salsa and Latin Jazz performers on board. Jot down thedeparture date: October 6th through the 9th, so keep visiting this site often! 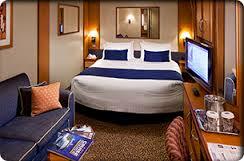 Also keep and eye on Facebook updates under "Affordable Paradise Cruise & Tours. Below youll find our most popular destinations however, we would like to have your oppinion for Salsa & Latin Jazz 2017 Edition: Back To Our Roots; Dance lessons, Demonstrations, Lectures? Let us know! Also click here to browse our most popular destinations. Want to get acces to our point and click reservation engine? 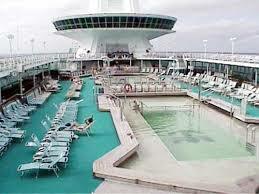 Over thusands of Hotels, Cruises, Airfares and car rental among other Travel Services, click here! Remember our slogan; "Tell Us Whwere, We'll Take You There"
We have fantastic opportunities for sponsorship, also donations to cover extra expenses for our fine performers. More information will follow. Tune in every Thursday from 7:00 PM ES to your internet radio show "Al Son De Nuestro Son"to find out how can you win a free land vacation for two, 3 days and two nights! Log on to www.wrymradio.com and register to win. 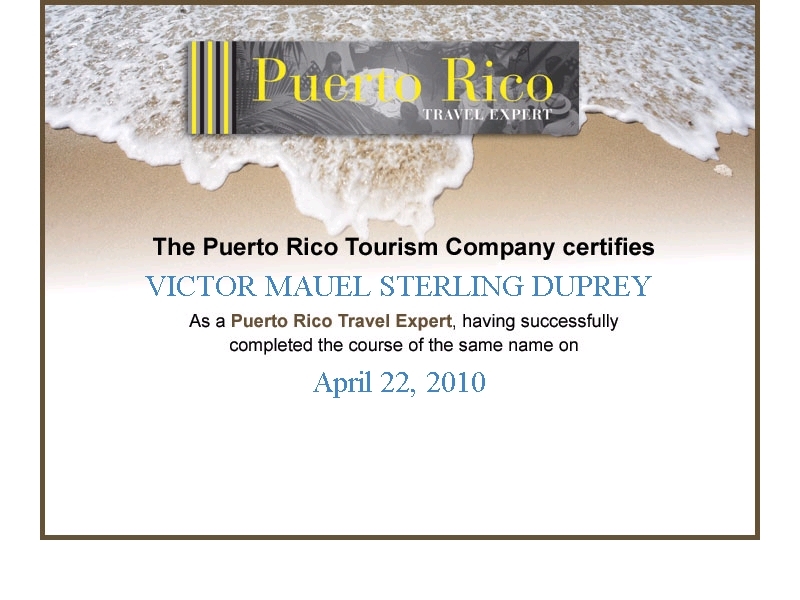 We were stablished in 2004 and since then we have been offering traveling services to our customers to the Caribbean, worldwide cruising, touring and flight reservations. Our slogan is "Tell Us Where And We'll Take You There" and this we really mean; customer service / satisfaction is our priority. Sign up here to receive our email newsletter with the lattest travel promotions, upcoming events and destinations. 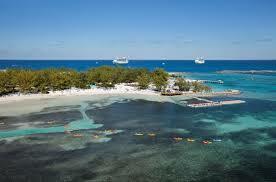 Affordable Paradise Cruise & Tours . You can request your regular travel reservation on line or call us at (860) 881-3533 for live assistance. Please contact us anytime! We look forward to hearing from you. Que Viva La Salsa! Visit Our New Cuba Portal! 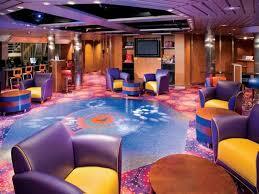 Affordable Paradise Cruise & Tours. All rights reserved.